The «Let’s Clean®» Box is an all-in-1 solution to help you and your staff to know what to use, how to use and where to use. 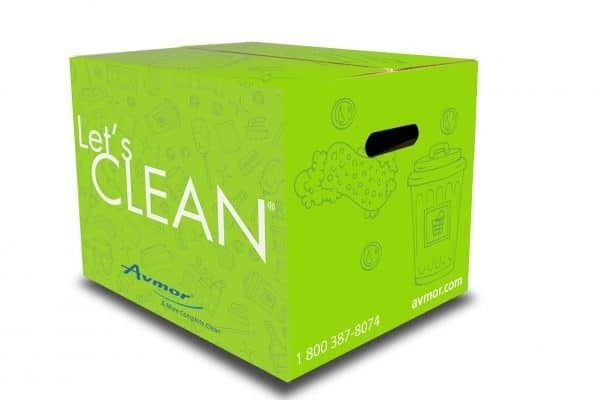 It’s your more complete clean box to ensure compliance with Health and Food regulations. Box weight : 18 kg.